This is a great bunch of GM vehicles just waiting for someone to come along and rehabilitate them back to life. 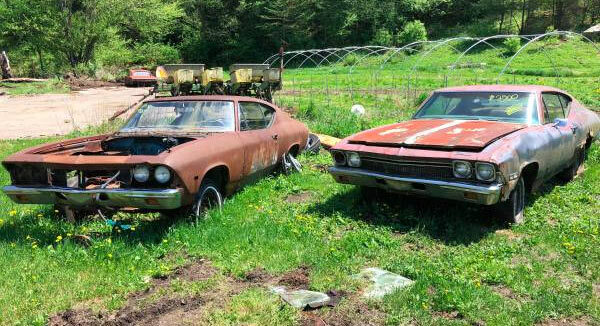 The listing seems to be for a bunch of Camaros, Chevelles, Pontiac Firebirds, Pontiac Lemans and maybe a few others wanting between $500-$2,000 located in Bristol, Vermont. From the brief listing it seems that the vehicles are from between 1967 – 1971, which is the prime muscle car time period and from the looks of the images, there could be a few other bits and bobs dotted around in the shape of other cars and parts. The cars seem to range from things that are barely a shell to what looks like a late 60s Chevelle which still has all its own panels and glass. All cars are said to be ‘non-running’ and ‘good for parts,’ which means no engines or transmissions. 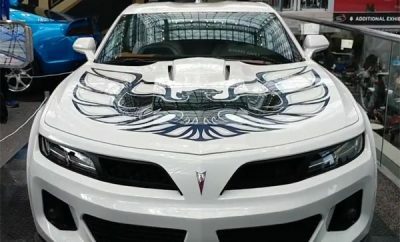 If any interiors come with the cars or any other parts you’d only find out on closer inspection. 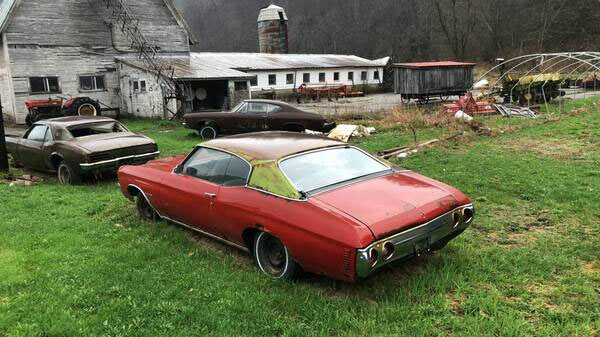 There are enough vehicles here to whet the appetite of somebody wanting to start a restoration, needing a donor body shell or willing to just get down there and see if they can find a diamond in the rough. With such a brief description, it’s hard to tell if any of these vehicles have any rare options or if any paperwork comes with them at all. 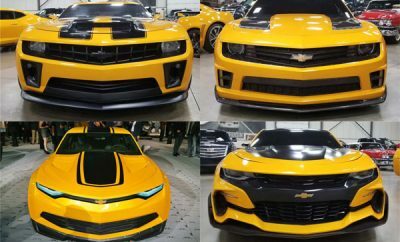 All of them have the potential to be sweet muscle cars in prime condition, but they all have a long road to get back to top health. Like any collections such as this one and so few details, you don’t really know what’s available until you get there in person. Check out the listing yourself and see if anything take your fancy.